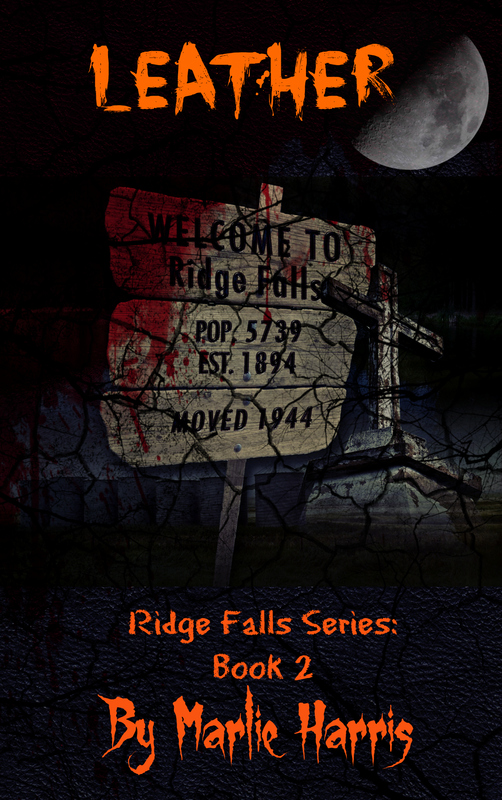 Ridge Falls | Don't open that door! 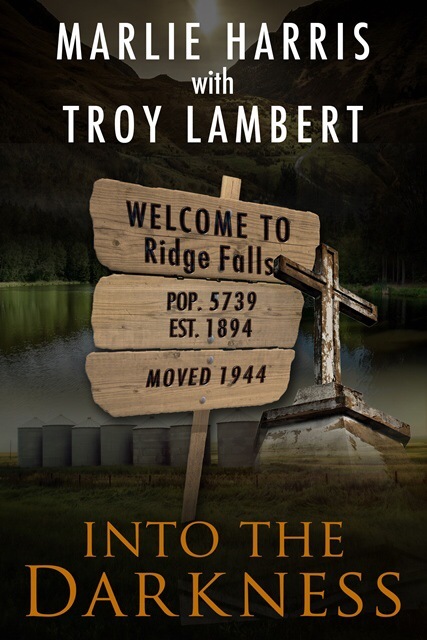 Do you want to join The Ridge Falls Legion Newsletter? 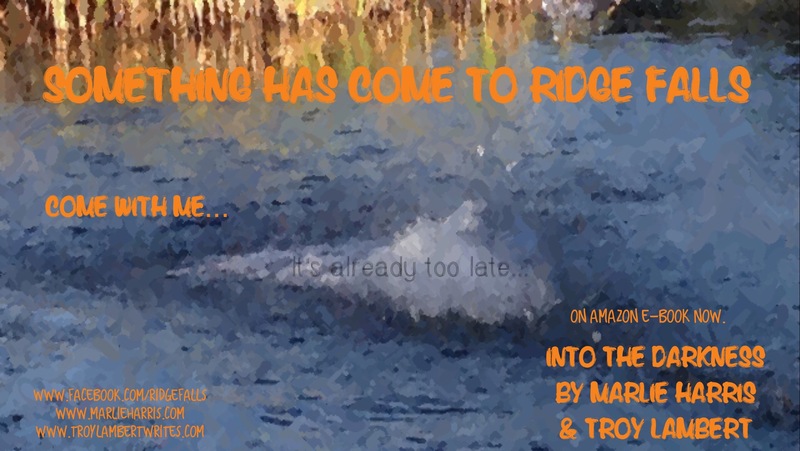 I’ve been asked by a good friend, Loni Townsend, to participate in a Blog Hop about why I write. I was inspired to join because I often wonder that same question. As I sit in front of a blank page, these thoughts occasionally enter my mind…. Where the hell do you think you’re going to set this story? Why do I write? Why am I here? What is the purpose of putting myself through the tortuous process of vomiting words onto a paper, then cutting, rearranging, and generally dissecting the hell out of them until I give up in disgust and try to sell it? Why, indeed. Here are the three reasons I have found that stick with me when I ask myself that question. 1. I write to tell a story. I love answering the question, “What if…” And writing it down is just as interesting. 2. I write because not writing has a negative effect on my life. My creativity has a way of coming out and if I don’t channel it, well, let’s just say that I’ve had enough addictions in my life to be a founding member of most anonymous groups. 3. I write because I am an empath. I have empathy for many experiences. I heard once that author’s write what they know. I think that’s bull-oney. There is no possible way we can experience all the things we write about. I would say that I have never experience tentacles wrapping around my body and sucking the life out of me. But I can pretty much empathize with the experience. So those are the reason I write. I would love to hear from you and what your reasons are. Do you journal? Why do you journal? We all write, some of us just do it for a living. And if you are interested in my writing, you can go check out my book. 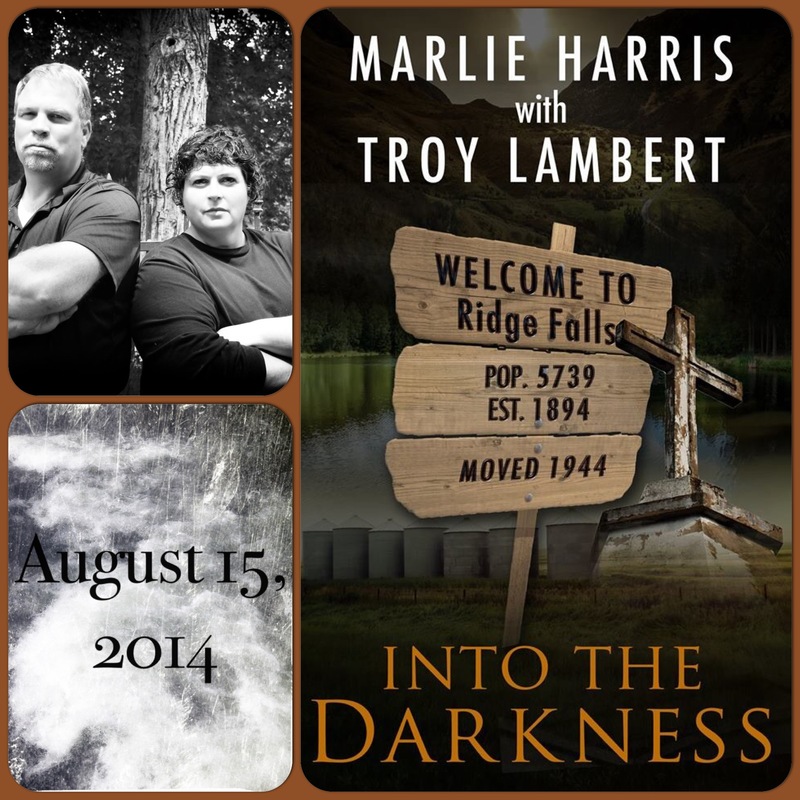 Into The Darkness for Kindle or here for the other formats. I would love to hear what you think of it. You can leave a review or just contact me directly.